San Francisco : Even though Apple's first update to iOS 12 has cured the iPhone charging problem, iOS version 12.0.1 is causing users to complain about frequently broken calls, network and signal connectivity problems and battery life issues, the media reported. "Since upgrading, owners of both new and old iPhones are finding their phones either don't make or receive calls. 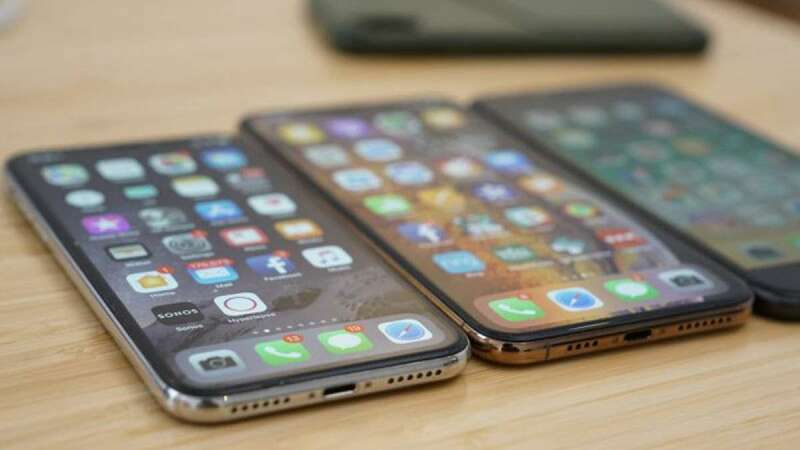 Bluetooth connectivity, Wi-Fi and battery-related issues are again surfacing on an iOS generation which Apple has promoted as being all about efficiency, stability and speed," Forbes reported on Friday.